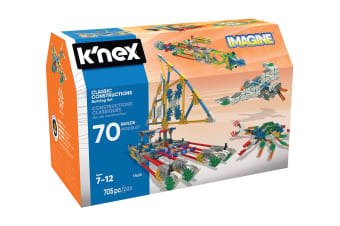 Build anything you can imagine with the K’Nex Classic Constructions 70 Model Building Set! It includes instructions/ideas for 70 unique models using all Classic K’NEX pieces. With the K’Nex Classic Constructions 70 Model Building Set kids can build cars, planes, sea creatures and more! 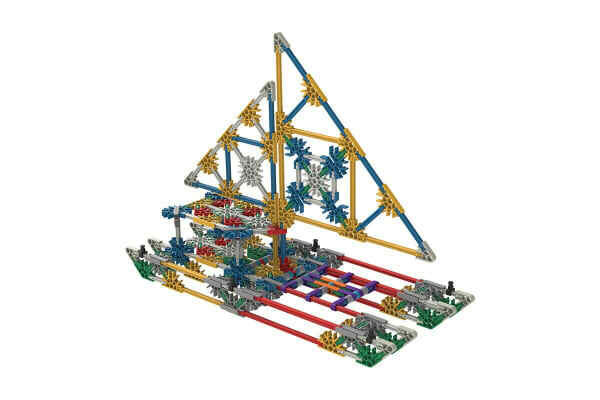 It is also loaded with over 700 K’NEX rods and connectors! All parts can be stored in the convenient storage treasure chest. Most models can be built one at a time.